Taking advantage of rival Uber's ongoing challenges (it's currently rushing to hire a new CEO and a slew of other execs), ride-hailing company Lyft has acquired two companies, YesGraph and DataScore, to boost its market growth. What's in it for Lyft: Despite its claims of rapid growth, Lyft is still a distant No. 2 to rival Uber as far as market size. 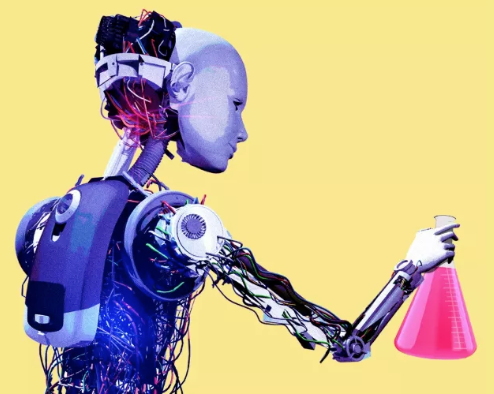 But with a recent injection of funds and a competitor currently distracted by internal matters, this may be its opportunity to use a heavy dose of tech to get ahead. The companies: Founded in 2012 and with more than $2.30 million in total funding, YesGraph has built tools for app referrals best on a user's phone contacts. Lyft says that YesGraph's technology will help it improve its driver referral program—meaning helping it get better at recruiting new drivers. Then there's DataScore, which was founded in 2013, and provides consulting services and tools for customer growth to startups. 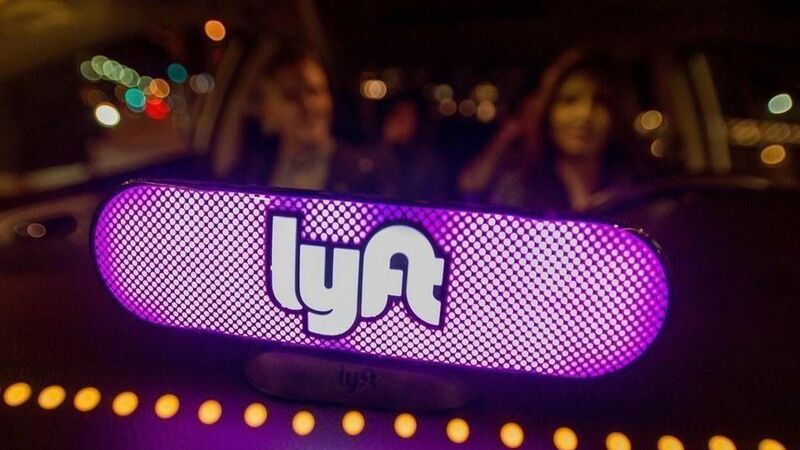 Lyft declined to disclose the acquisition prices.